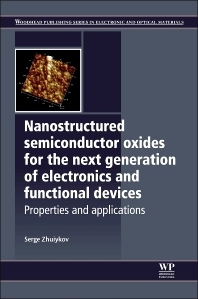 Serge Zhuiykov is a Senior Full Professor at the Department of Applied Analytical & Physical Chemistry of the Gent University Global Campus (GUGC), South Korea. 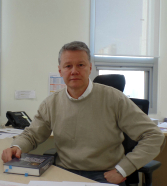 He is also a Director of Centre for Environmental & Energy Research at GUGC, South Korea. Senior Full Professor at the Department of Applied Analytical & Physical Chemistry of the Gent University Global Campus (GUGC), South Korea. Director of Centre for Environmental & Energy Research at GUGC, South Korea.